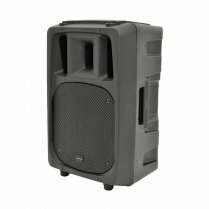 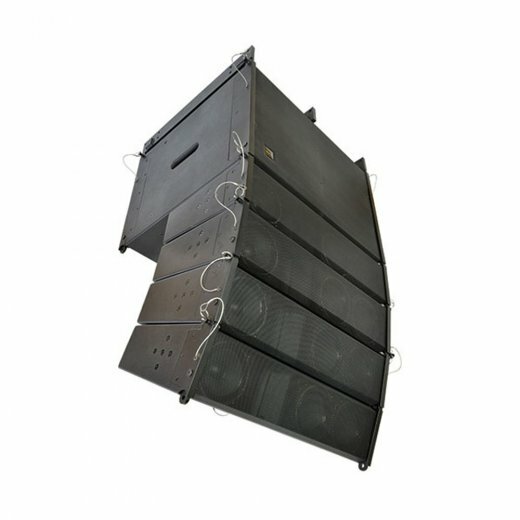 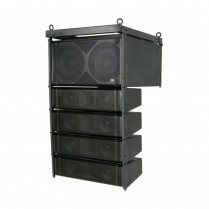 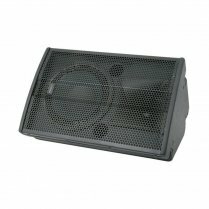 Medium-size active line array for concert halls, night clubs, houses of worship and other medium to large size venues. 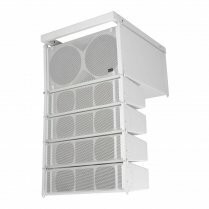 Each array comprises an active sub unit and a set of 4 full range active wide dispersion enclosures. 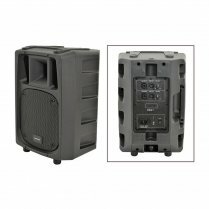 The entire system can be tailored to the venue or application via a PC link, editing the internal DSP controller for crossover, filtering and gain characteristics.